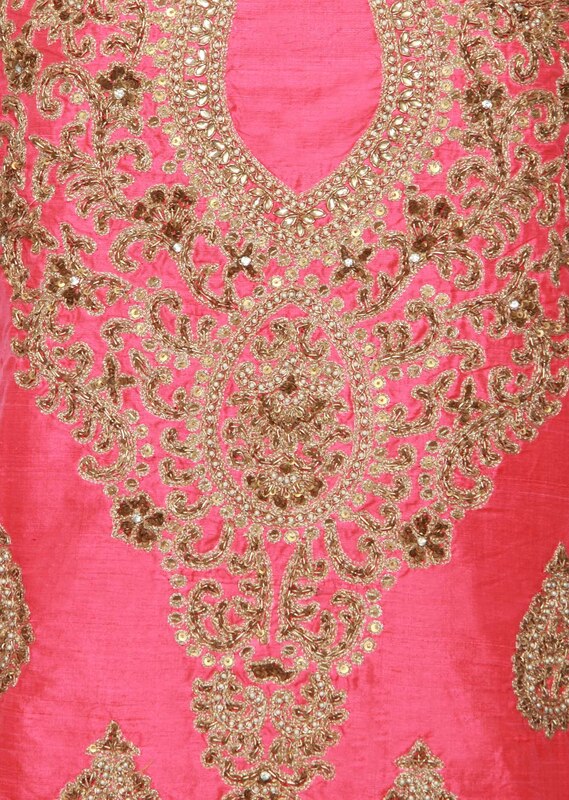 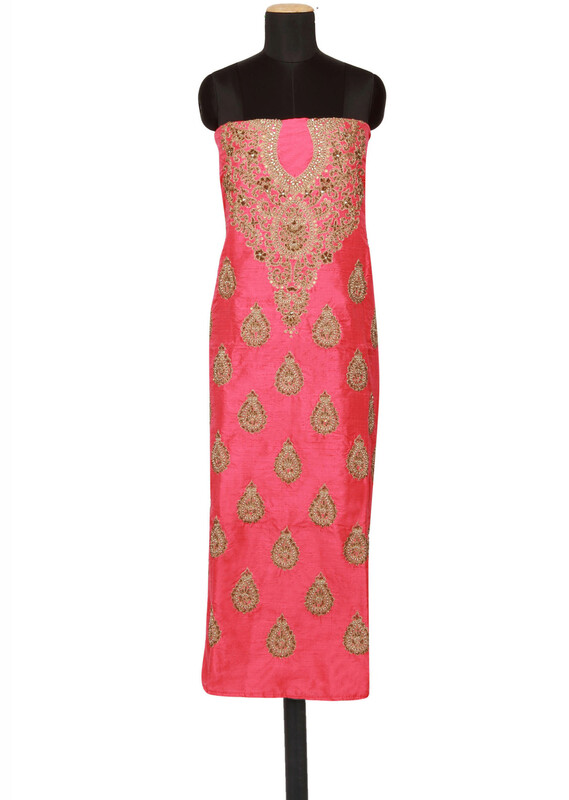 Featuring a pink raw-silk unstitched salwar-kameez embellished in gold zari embroidery. 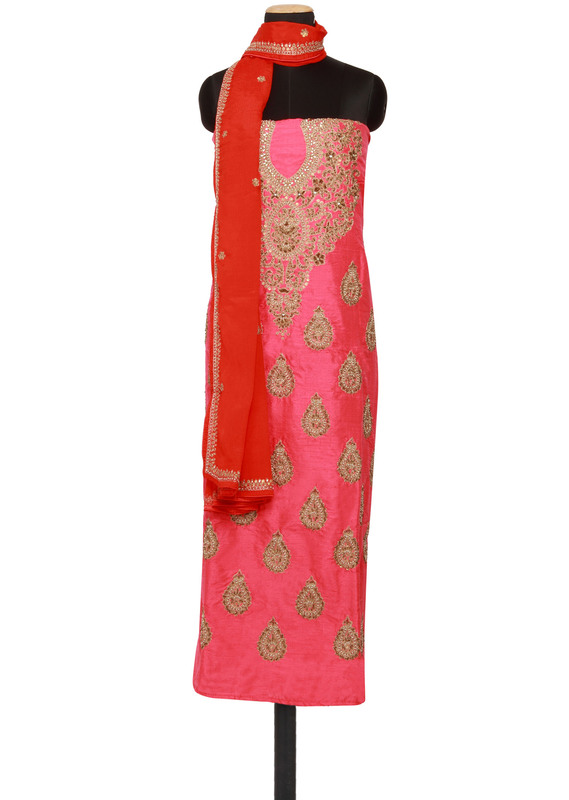 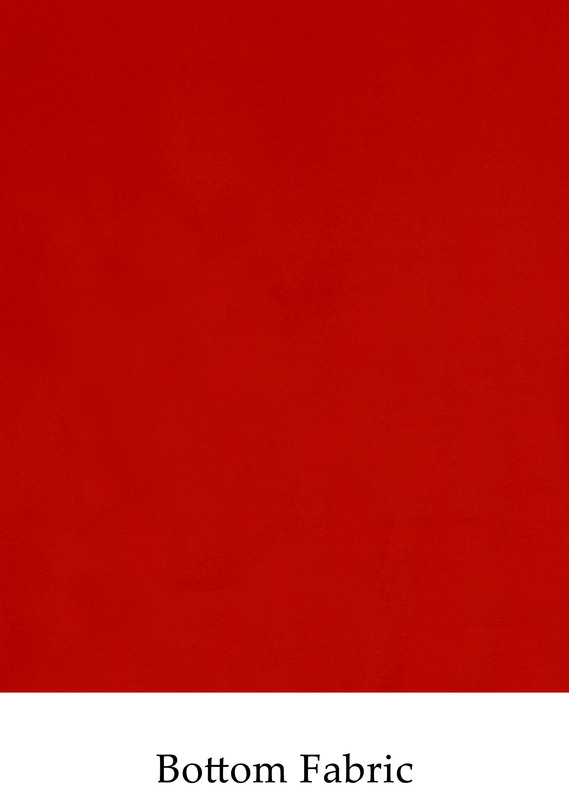 It comes with a coral unstiched fabric. Dupatta is in coral chiffon embellished with gold zari butti and zari border.